Halloween is here! Well almost! Most businesses are already on the seasonal fun with creative marketing ideas. For those businesses that are yet to plan their Halloween action, there is still some time to get ready for it. It is not too late. 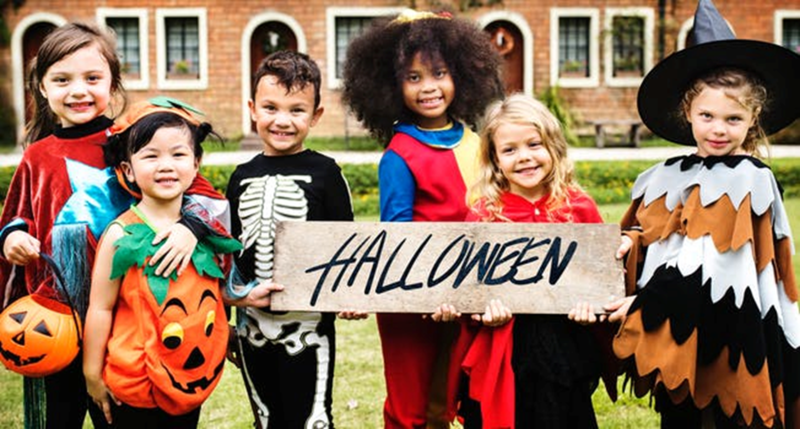 Start today on your brilliant Halloween Themed promotions with our ready-made Halloween Marketing Program. Our exclusive Halloween Marketing Program comes ready with predesigned promotions your local business. No templates, no cookie cutters. They are predesigned yet unique and match with your design style! From creating Halloween targeted emails, posts cards, Google and Facebook Ads, to Social Media coverage, we take care of all the marketing grunt work for you at an extremely affordable price. Do not wait till the last minute, market your products and services to prospective clients for double Holiday returns. Whether you own a salon, a small restaurant, an automobile repair shop, or a big box store, it's time to take advantage of this money making season.